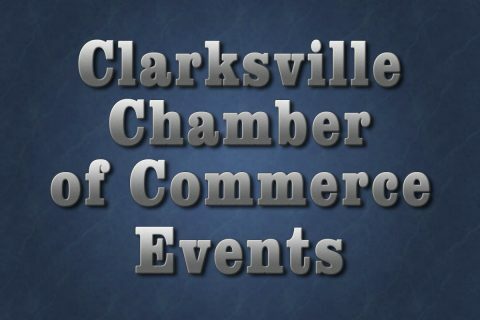 Clarksville, TN – The Clarksville Area Chamber of Commerce announces upcoming events during the month of June, 2018. 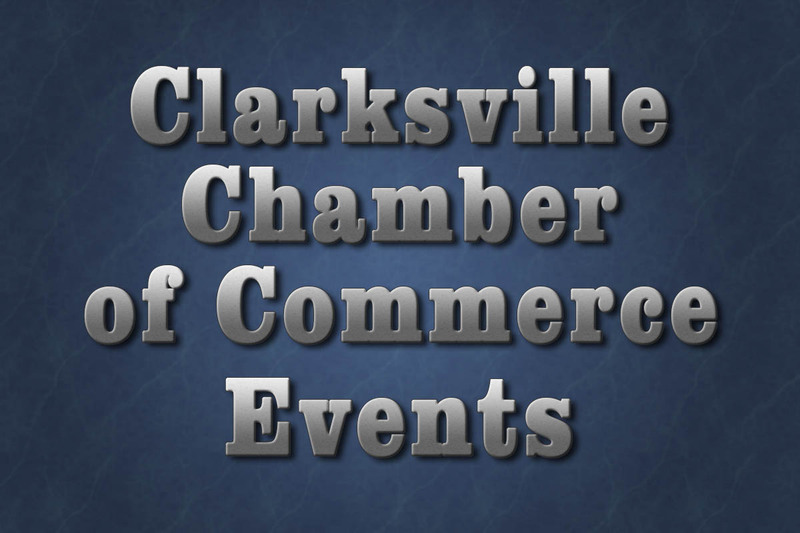 The Chamber’s Business Before Hours will be held on Tuesday, June 5th from 7:00am-9:00am. 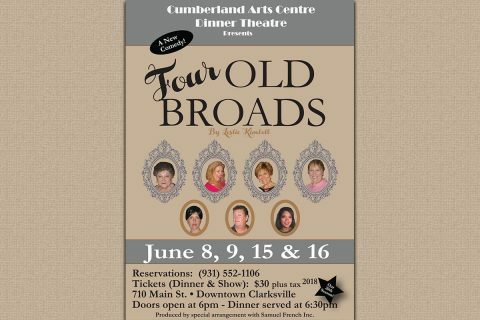 The event is hosted by the Alzheimer’s Association at the Riverview Inn, 50 College Street. 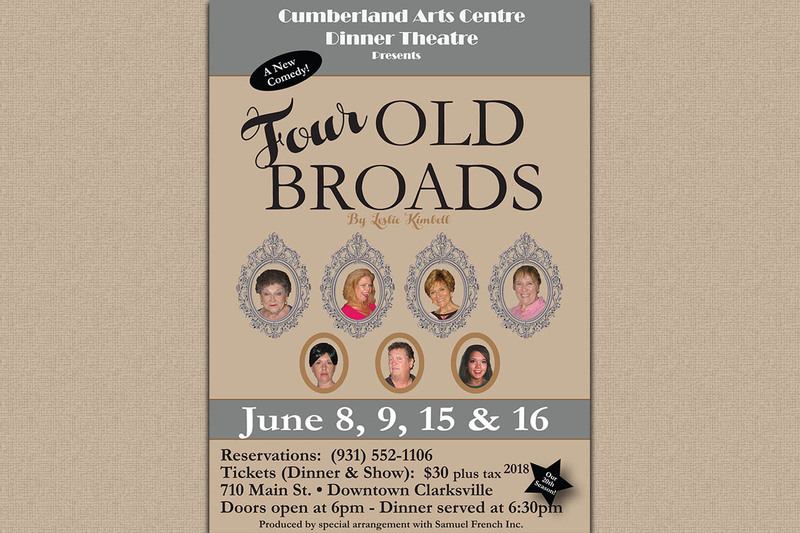 This networking event is offered at no cost to Chamber members. 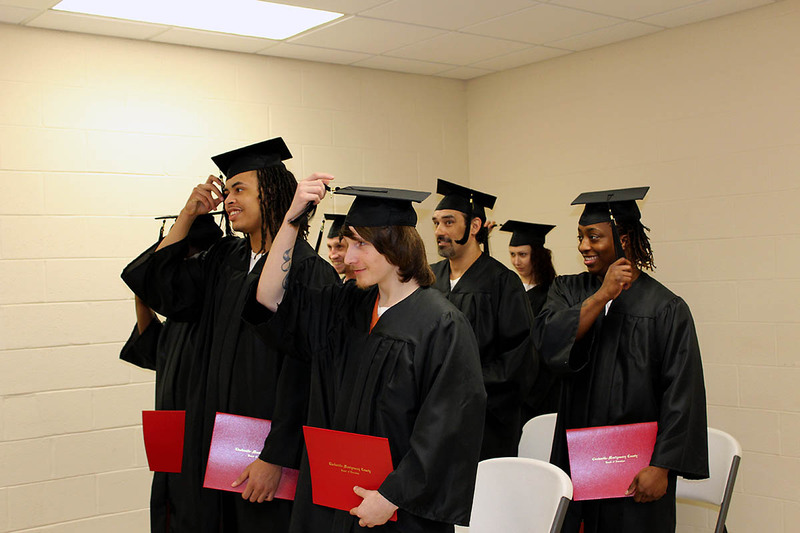 Clarksville, TN – The Montgomery County Sheriff’s Office is proud to announce the third and fourth graduating classes from the Inmate High School Equivalency (HSE) Program. Jakaree Bell, Tony Bristol, Javian Hawkins, Kristopher Martin, Andrew Roper, Jesse Taylor, Bobby Witchet, and Angelica Rittenberry received their high school equivalency diplomas in a ceremony held at the jail chapel. The graduation commencement was attended by family, deputies, jail administration, and Montgomery County Sheriff John Fuson. 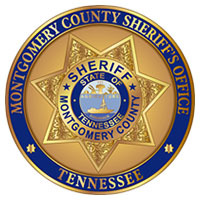 Montgomery County Sheriff’s Office announces third and fourth Inmate High School Equivalency program graduations. 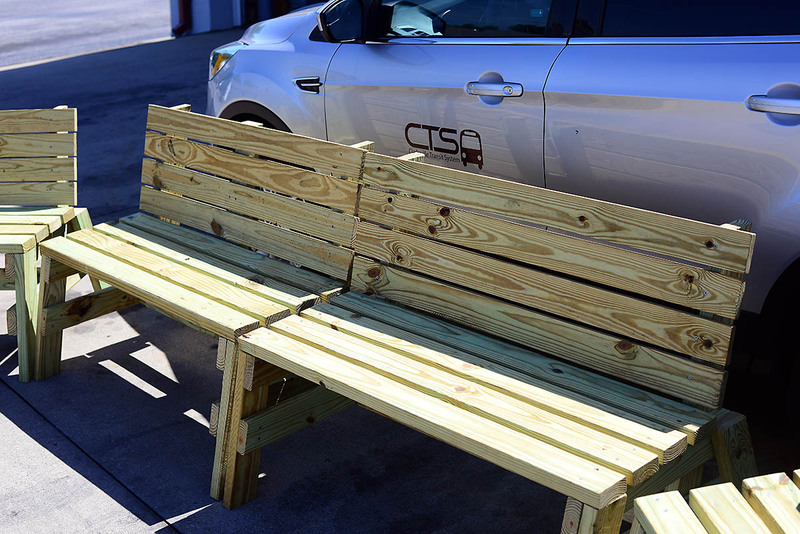 Clarksville, TN – The City of Clarksville and Clarksville Transit System recently received a donation of six bus stop benches from a local Girl Scout troop. Girl Scout Troop 773 decided to use the extra money they earned this year to give back to the community by teaming up with students at Rossview High School to build, stain and donate benches to be used at city bus stops. Girl Scout Troop 773 donated six bus stop benches to the City of Clarksville after they decided to use the extra money they earned this year to give back to the community. The Junior Girl Scout troop bought the materials, then teamed up with students at Rossview High School to build, stain and donate the benches. 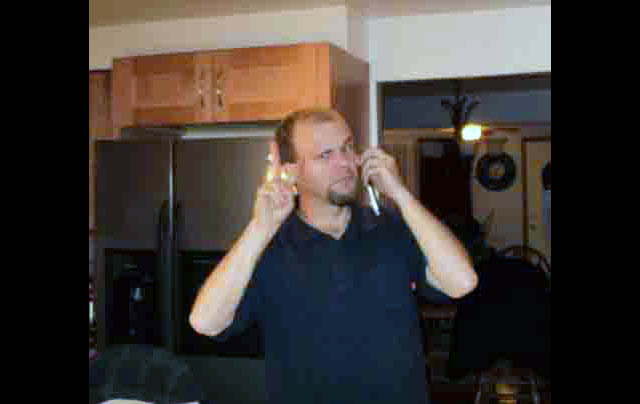 Clarksville, TN – Clarksville Police are trying to locate a missing person, Brian Oomen, age 34. He is a white male that is 5’10 and weighs 200lbs. He has not been seen or heard from by family since February 1st, 2018. He moved out of his apartment but left left several items of furniture behind and WITH no forwarding address. Clarksville Police are looking for missing person Brian Oomen. 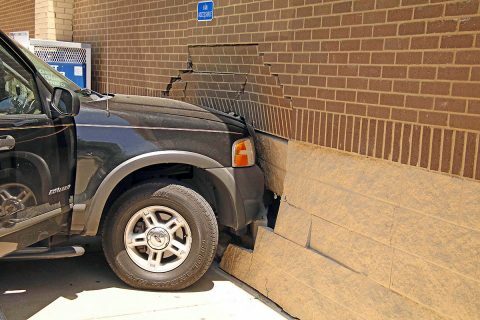 Clarksville, TN – Around 1:00pm today, Monday, June 4th, 2018 a woman in her 60s driving a Ford Explorer on Madison Street turned onto the parking lot of the Family Dollar located at 1475 Madison Street, tried to apply the brakes and for an unknown reason, the vehicle would not stop and crashed into the building. There was damage to the interior and exterior of the building. 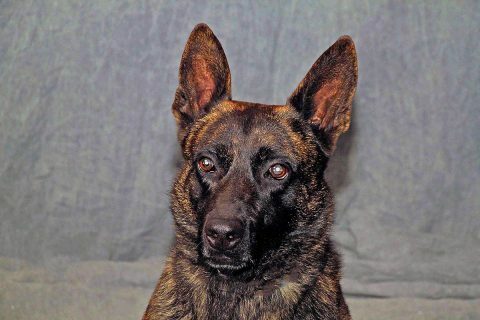 Clarksville, TN – The Clarksville Police Department is saddened by the passing of Main, one of our Police Service Dogs (PSD). PSD Main joined the Clarksville Police Department in May 2011. He was a dual purpose canine used for both patrol and narcotics. 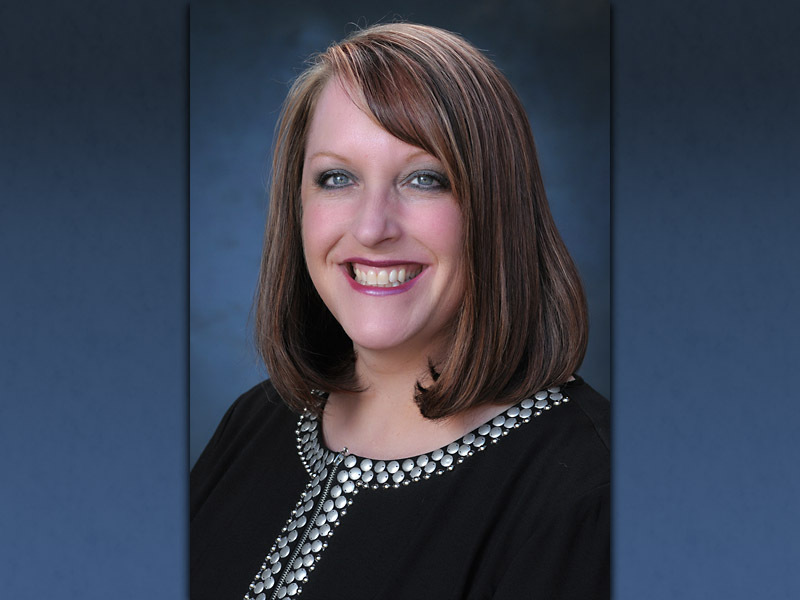 During his seven year career, Main had over 800 deployments ranging from tracks of suspects to evidence and drug searches. Clarksville Police Department K9 “Main” passed away June 2nd. Clarksville, TN – Clarksville Police report that the suspect in the indecent exposure cases has been identified as Darius Lavonte Moore, 27. 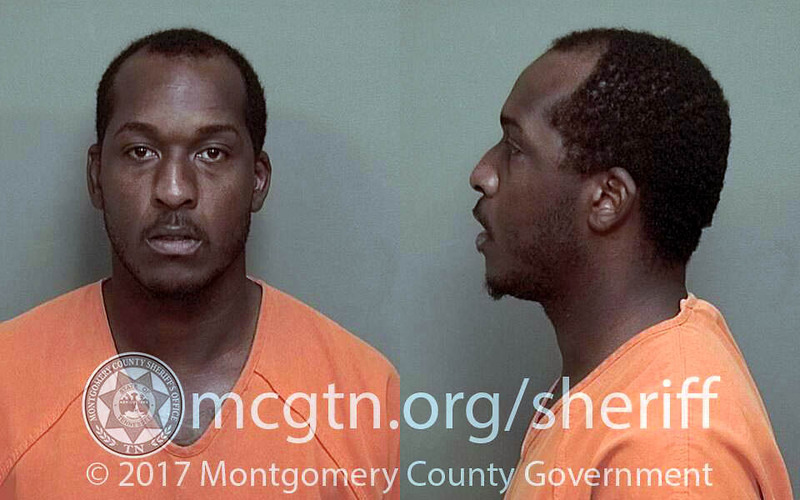 On June 3rd, 2018 he was charged and booked into the Montgomery County Jail for Two Counts of Indecent Exposure. His bond is set at $10,000. Clarksville Police received a tip shortly after the photo was disseminated though media channels. The suspect was tracked down and found to live in close proximity to the 2500 block of Whitfield Road. Darius Lavonte Moore has been charged for indecent exposure by Clarksville Police. Clarksville, TN – United Way of the Greater Clarksville Region is uniting volunteers and rallying service teams throughout the community for its Day of Action on June 21st, 2018. 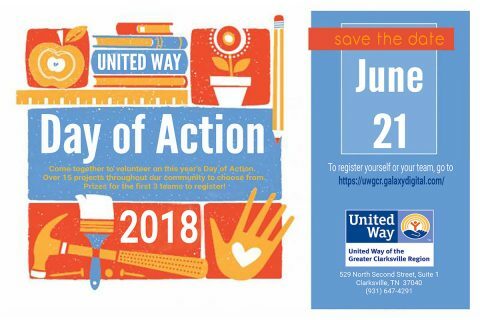 United Way’s Day of Action is an annual volunteer event that mobilizes the caring power of volunteers to make a meaningful impact in the local area. Over 200 volunteers of all ages are needed to lend their time and talents to create positive change for the Clarksville community.